That’s what traveling across the Pond and a 8+ hour time zone will do to ya! But no rest for the wicked right? And when I say WICKED I mean I secretly dropped serenity on everyone’s airplane seats so we could all get some REST! I’m all about sharing the oil LOVE. Regardless, I’m a happy type of tired. After a long flight, my internal clock is seriously suffering but I’m here in Sicily and ready to party doTERRA style. How do I stay awake until Sicily’s bedtime? 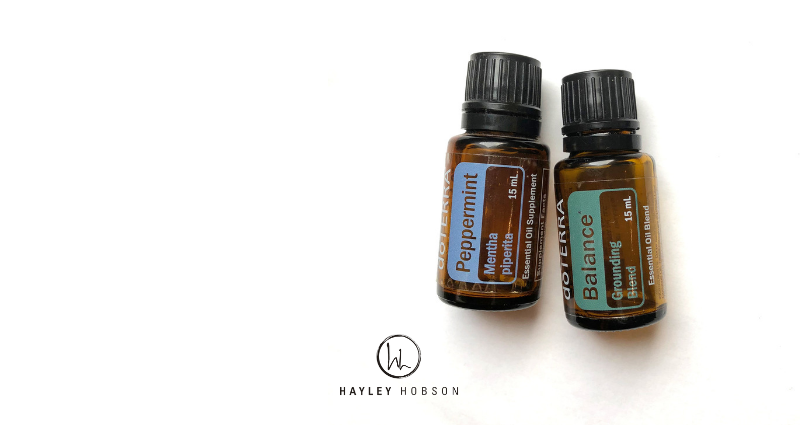 Peppermint gives me the minty pick-me-up when my eyelids can’t stay open a minute more. Balance for when I feel out of sorts. Tea instead of coffee, boots instead of trunks, European Accents...which for the record are super cute but not always easy to understand! When I travel I try and have my oils work double duty for me. I call them my multi-purpose oils! What are your favorite travel oils and how do you use them?